Recently I was attending Web Visions in Barcelona – for some inspiration and a heads up with what is happening in web design, UX, tech etc. One of the speakers was Matt Haughey (Slack) who gave some good advice on how to keep up with your side projects. His tip was to keep a regimen and do something once a day. It doesn’t have to take that long and it doesn’t have to be great. So here is my version of that. I will try to breathe some life into my blog again by posting stuff at least once a day, starting today. I will write about my music process, design, tech and other things I think is fun and important. Just short posts and not too advanced. If somebody is interested I might even fire up the comments field again. Had to close it down a while ago since it was only accumulating spam. 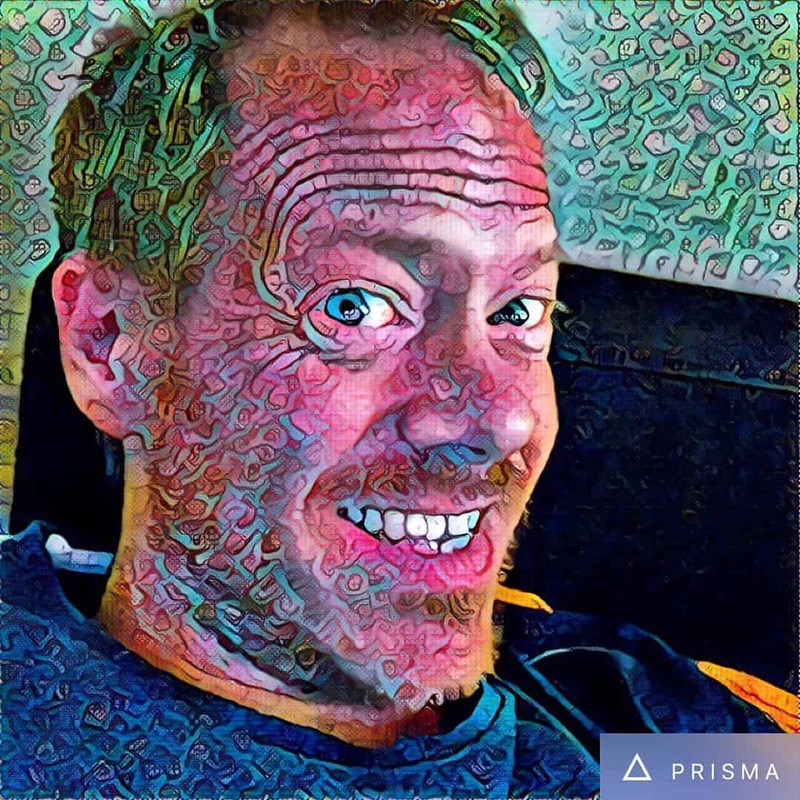 The pic was made using Prisma, a fun new app that uses Google DeepDream technology. It’s free (for now) and super easy to use. Check it out!